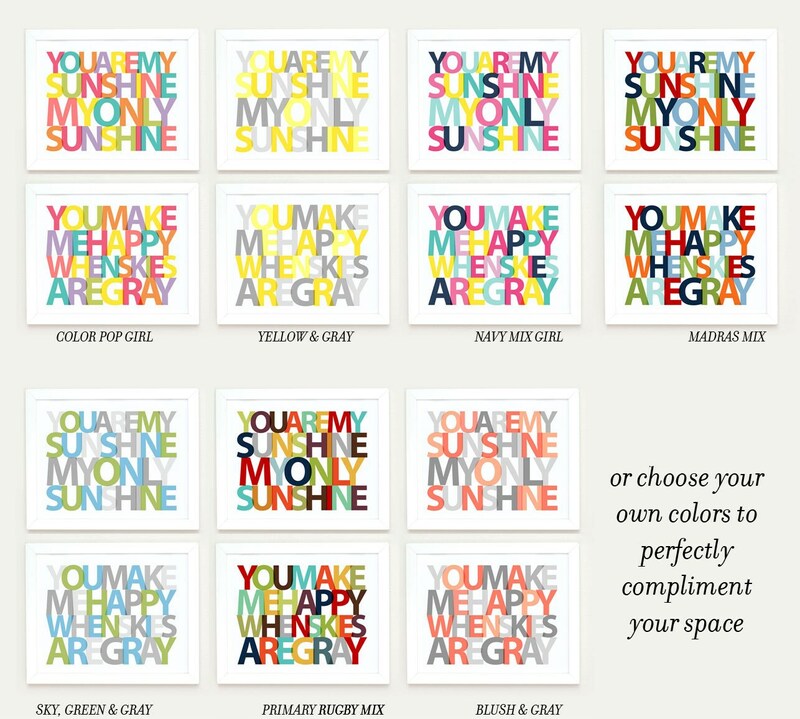 Customize this simple message with your favorite colors or keep one of the color combinations shown. 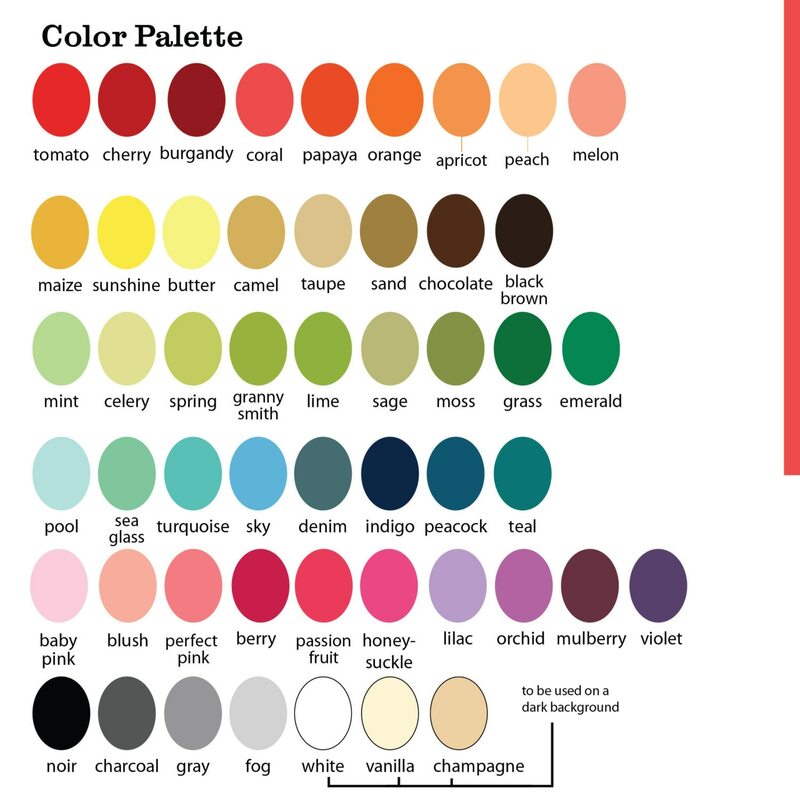 If you'd like to choose your own colors please include your top three or so color choices in the, “note to Apple Blossom Print” message box at checkout I will mix in a few similar tones to create some subtle variations and you will receive an email with a sample proof within 3-5 business days. Please check my shop announcement for the current proofing schedule. 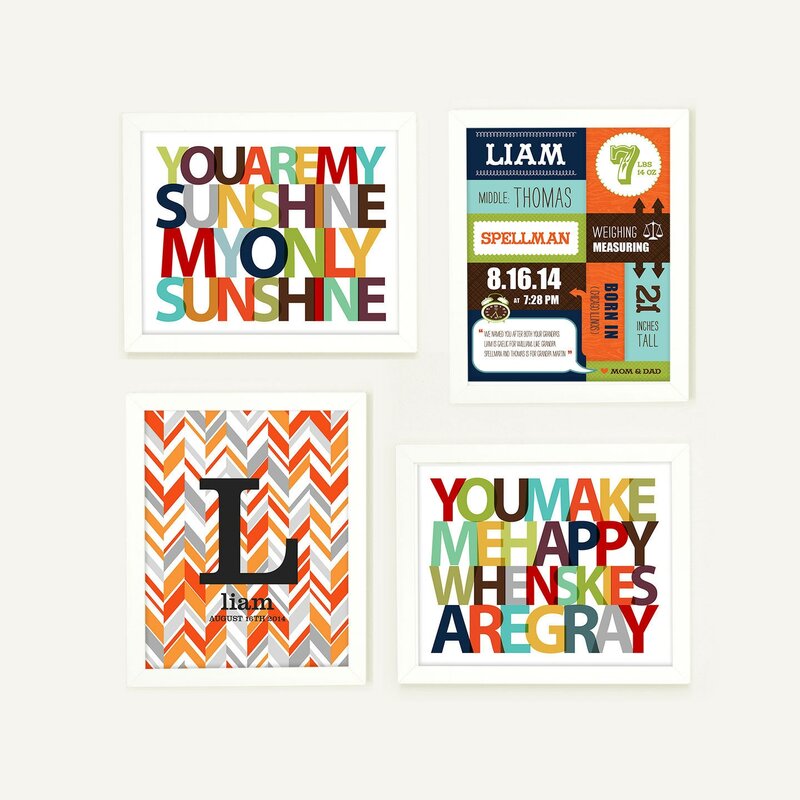 Once you love and approve your proof, I’ll print and ship your one of a kind artwork. 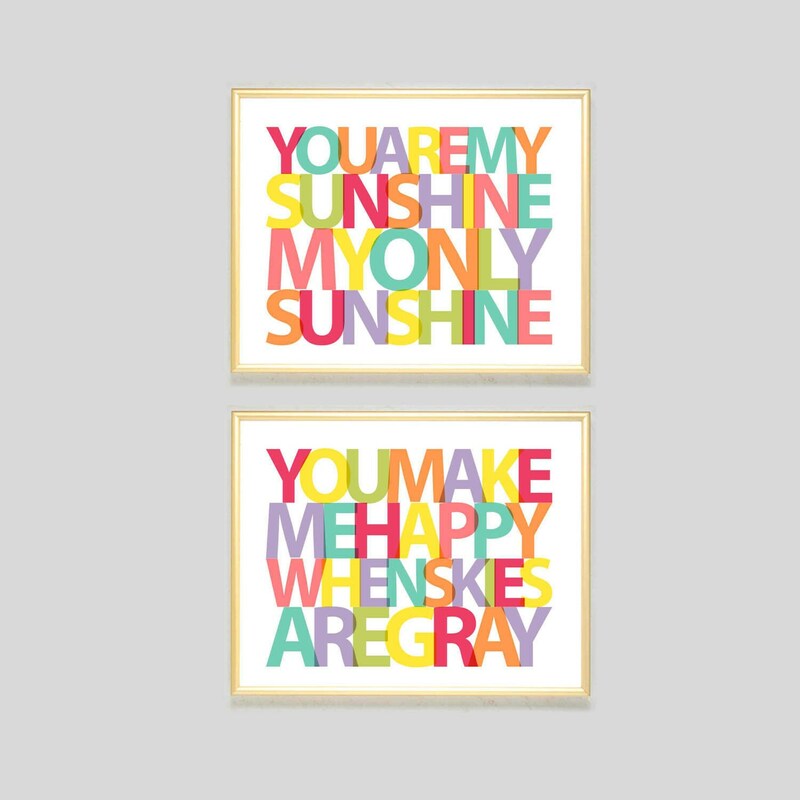 -If you have your eye on another item from my shop I'm happy to customize it to coordinate with this set. Perfect! Exactly as shown, arrived quickly! Items just as described. Arrived quickly. Packaged well. Seller cooperatively worked with me to get proof perfect. Good communication throughout and followed up with me after items were received. I love my prints! Love them. Quick and easy shipping. thank you! 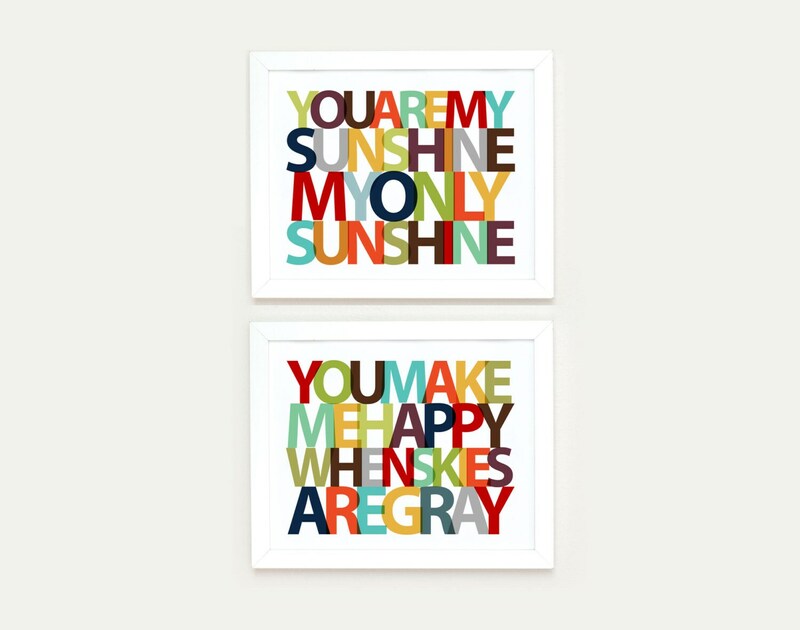 The prints are perfect for the playroom!